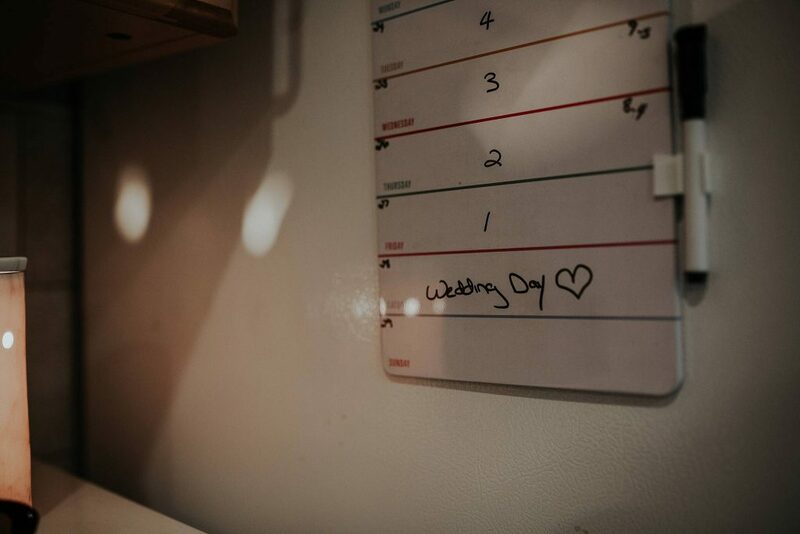 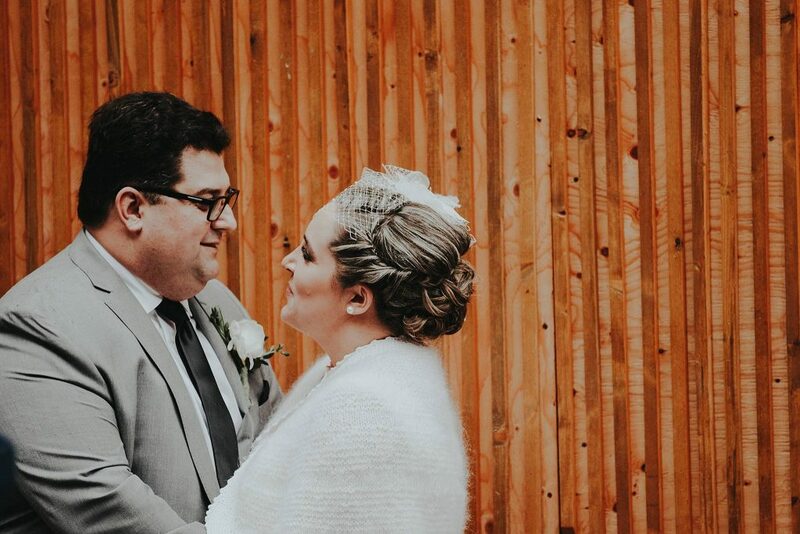 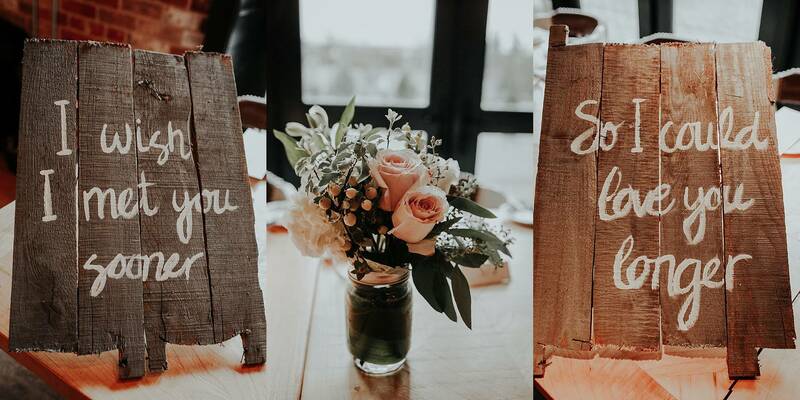 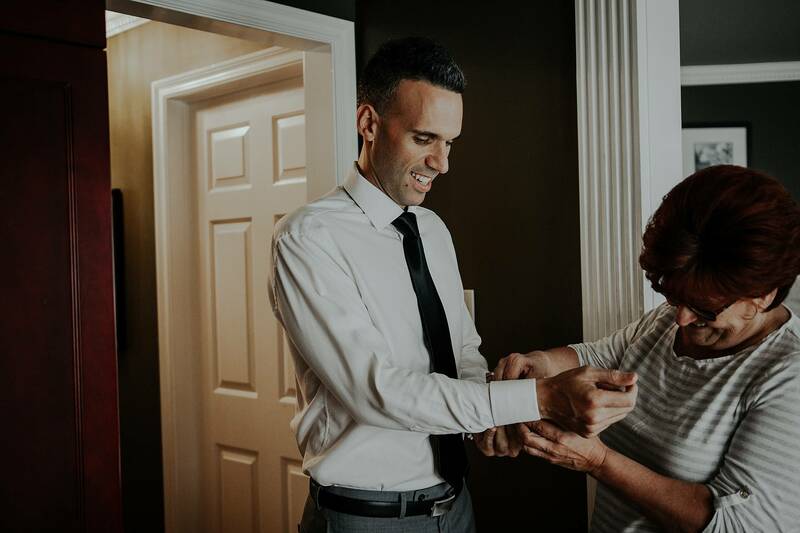 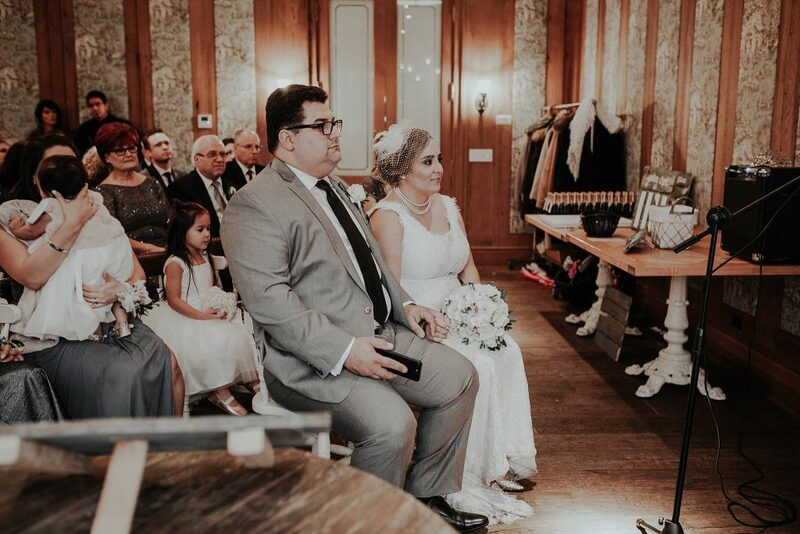 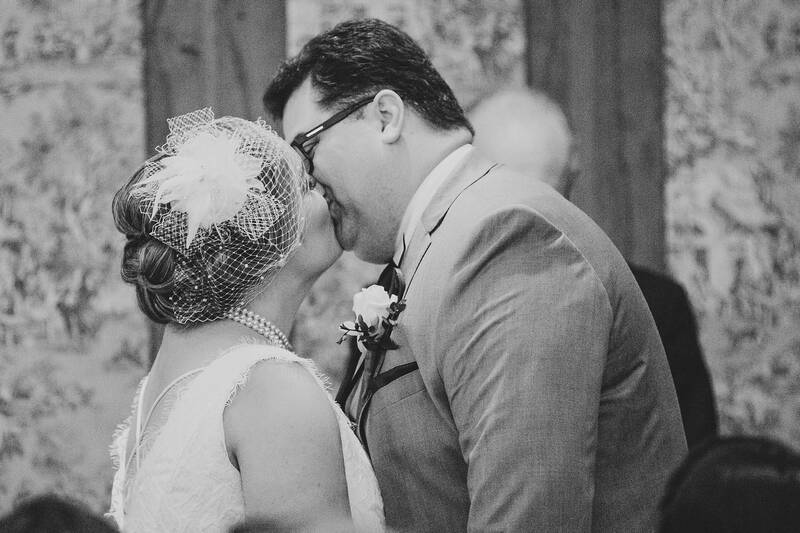 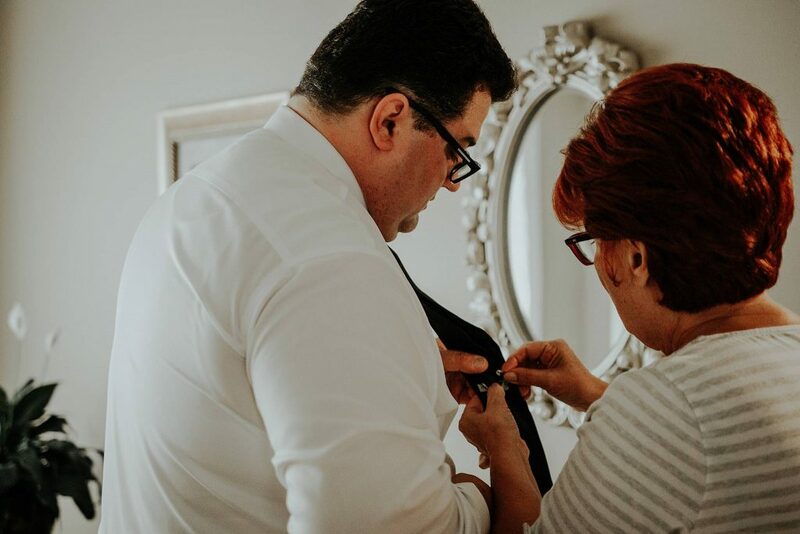 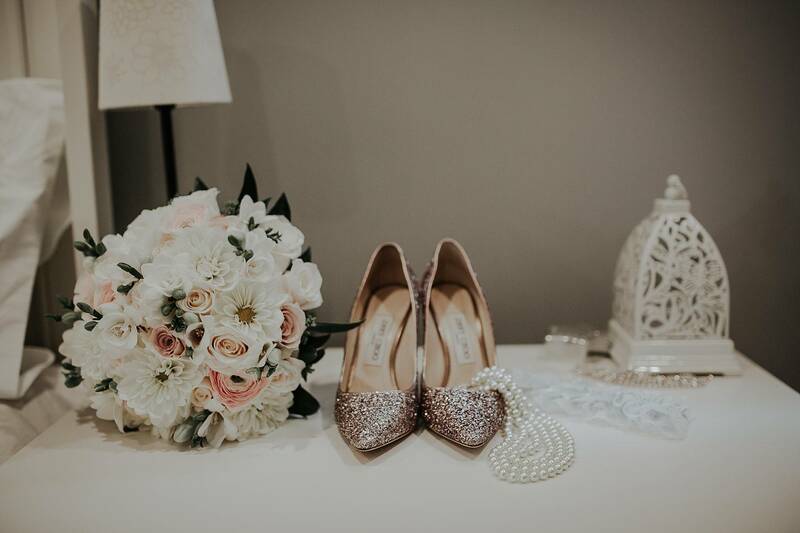 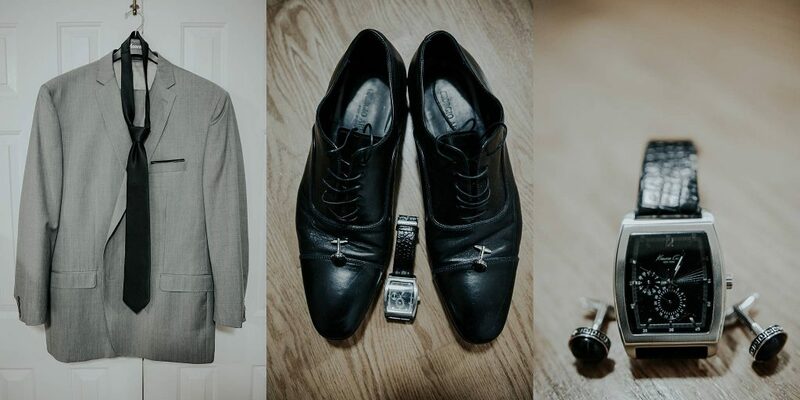 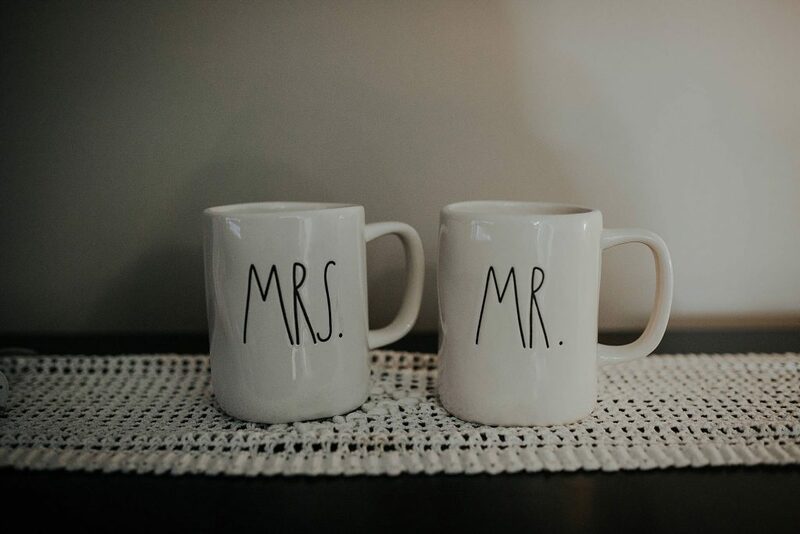 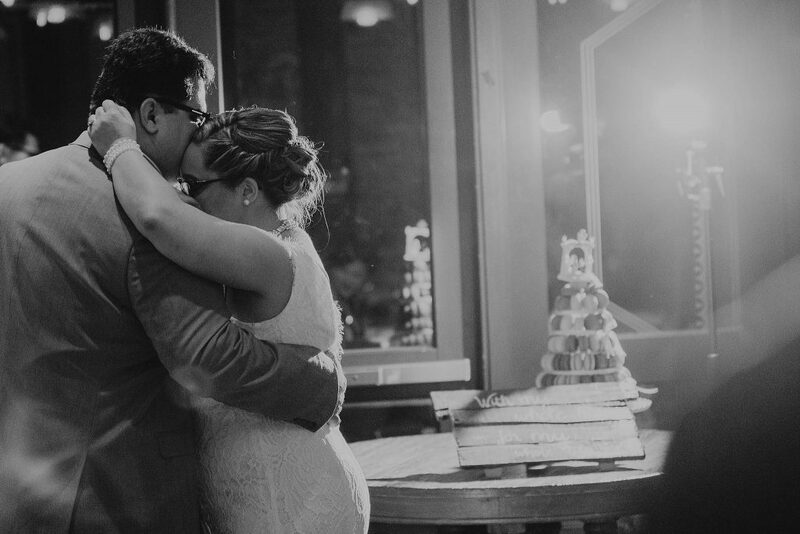 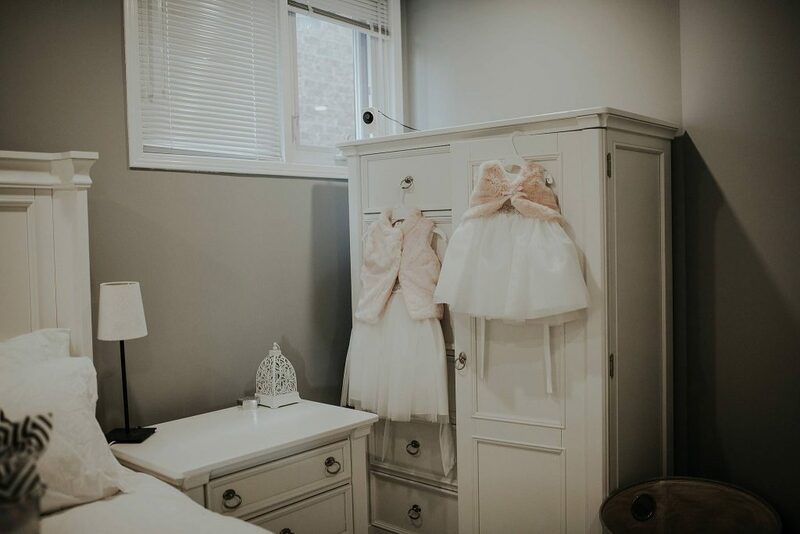 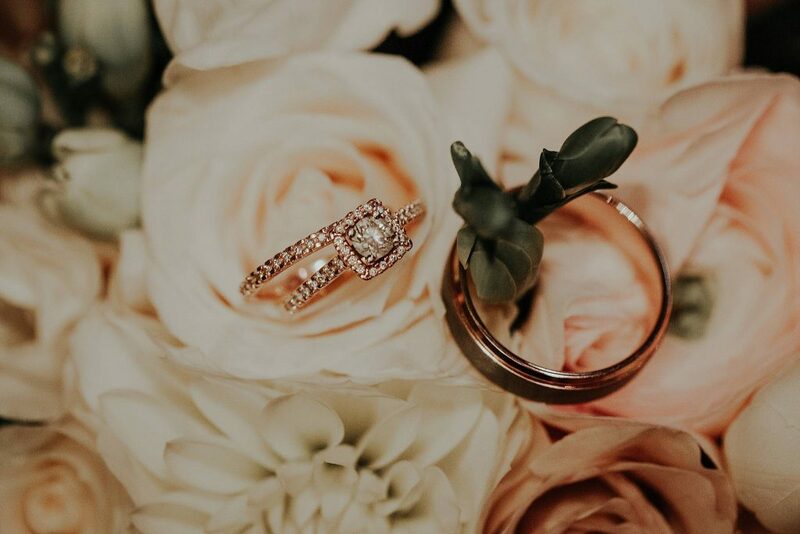 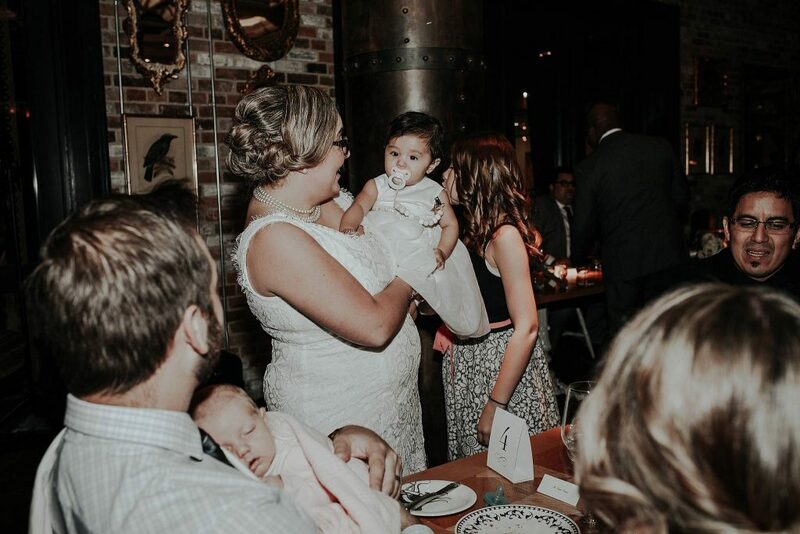 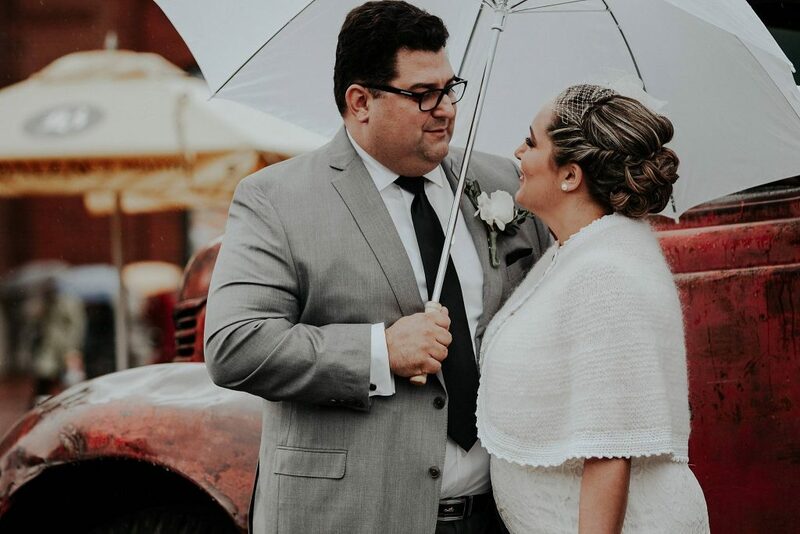 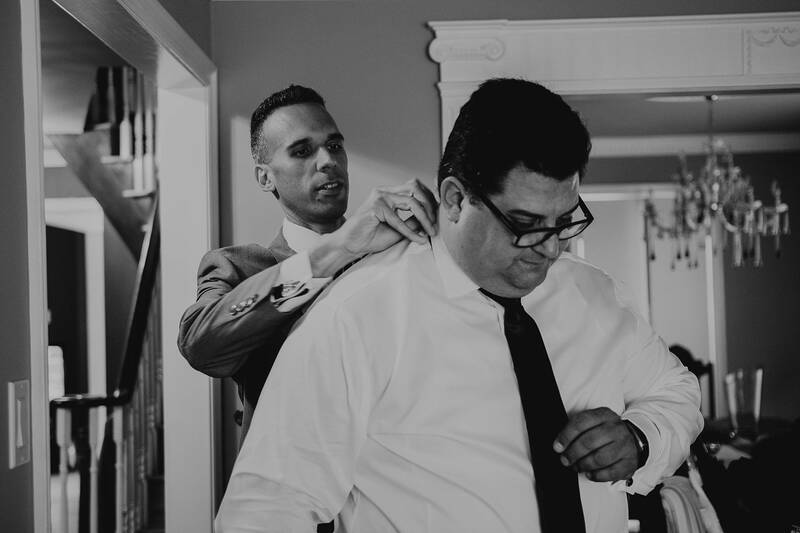 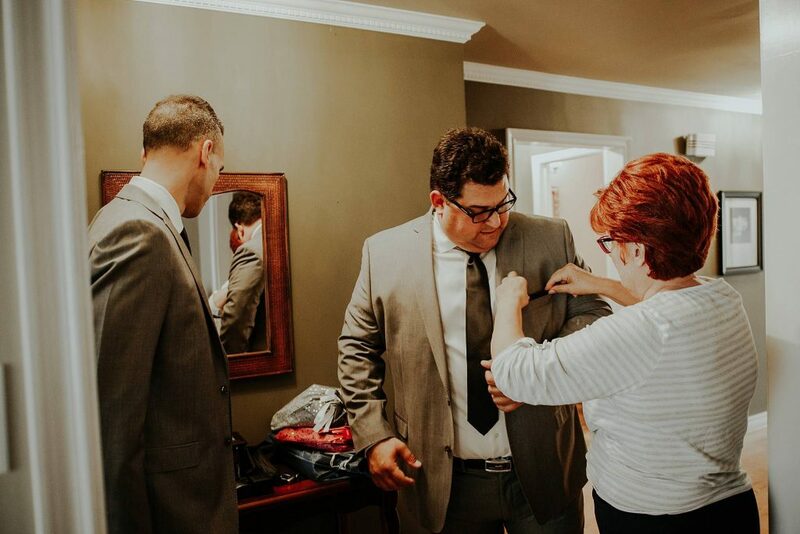 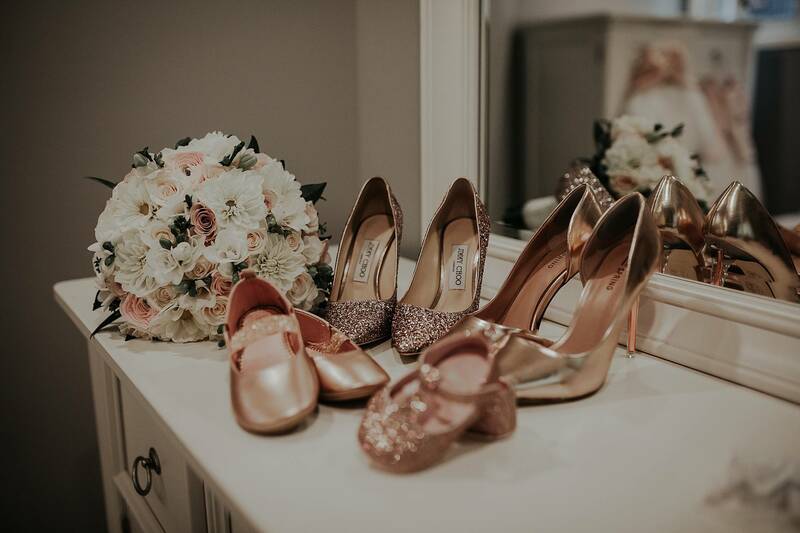 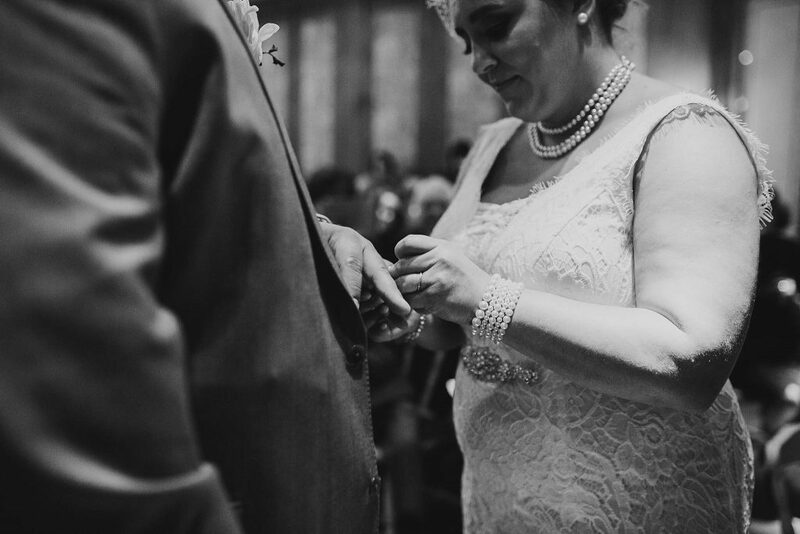 We love love love intimate weddings and that’s exactly what Mike & Ashley had. 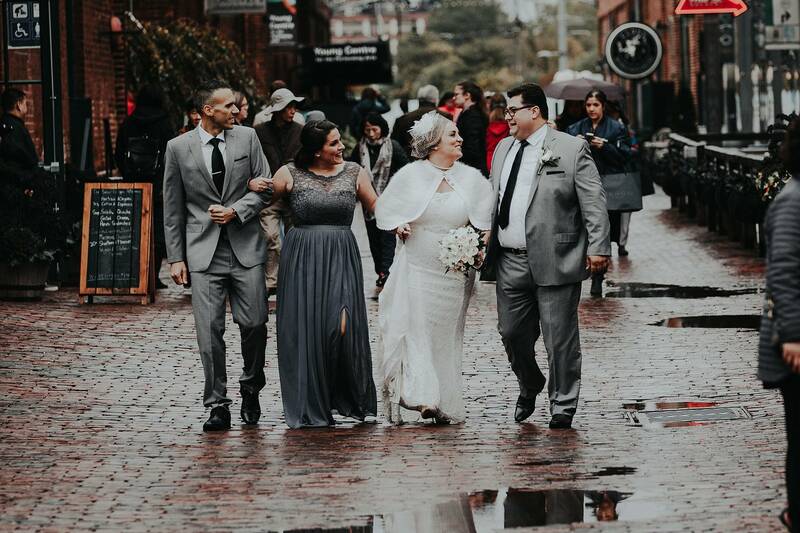 They wanted to have a small wedding with close friends and family. 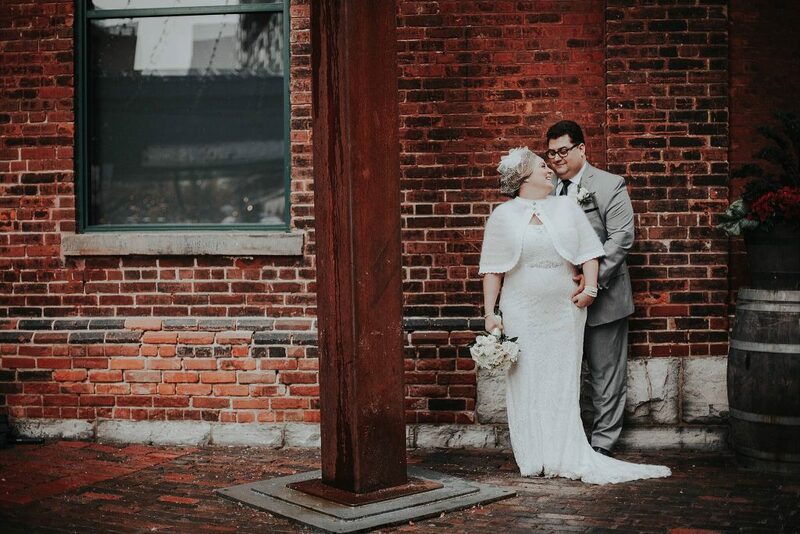 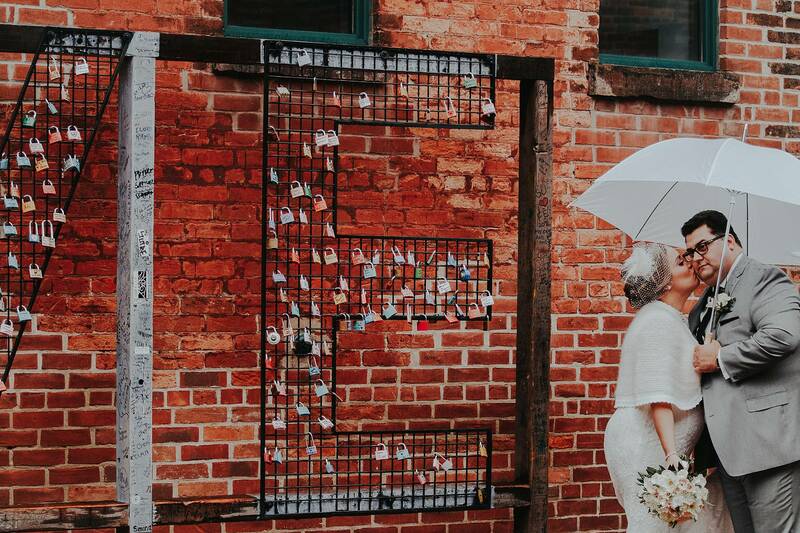 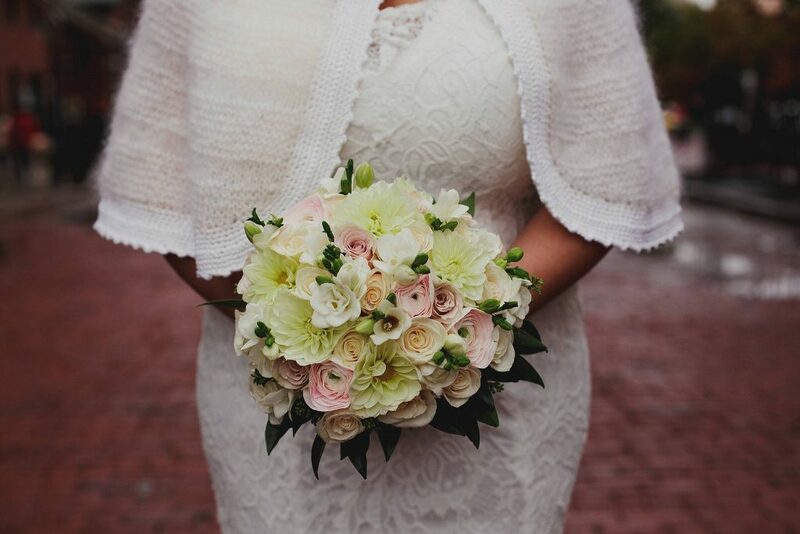 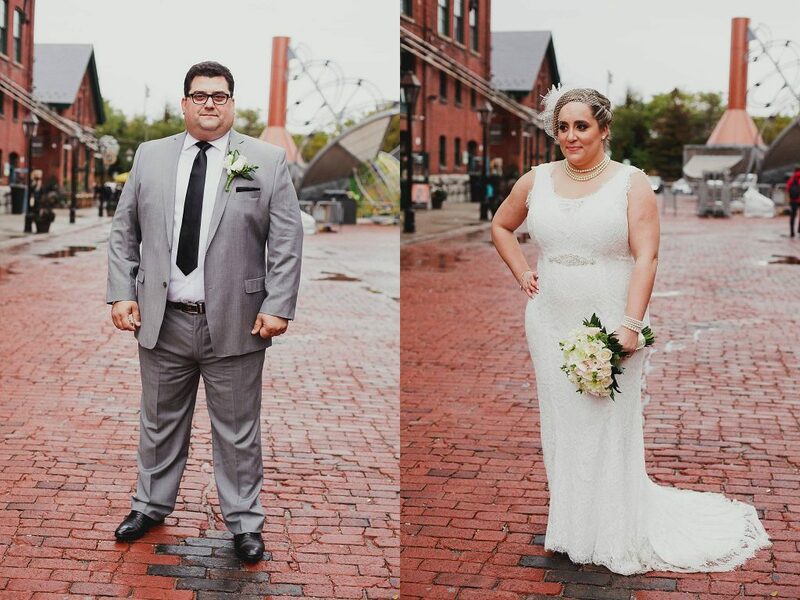 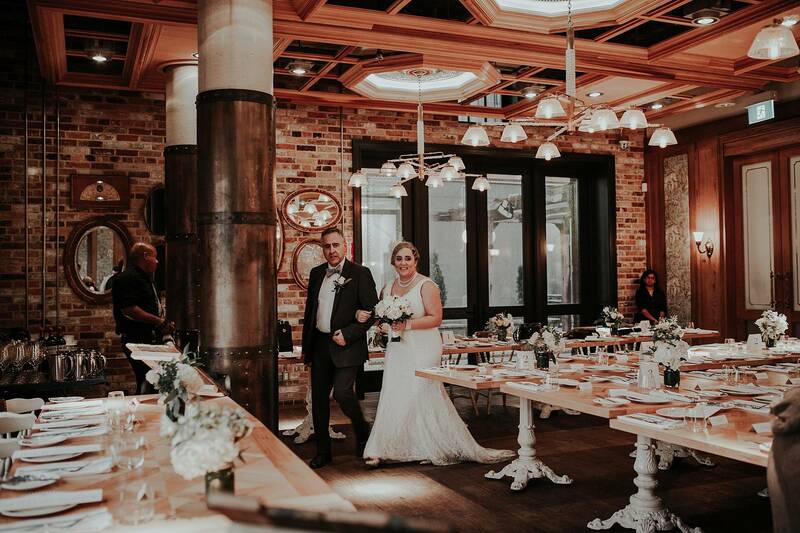 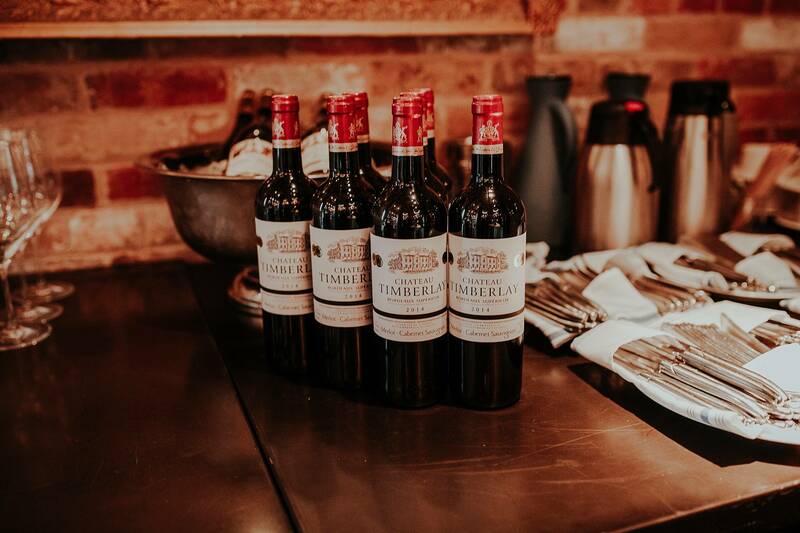 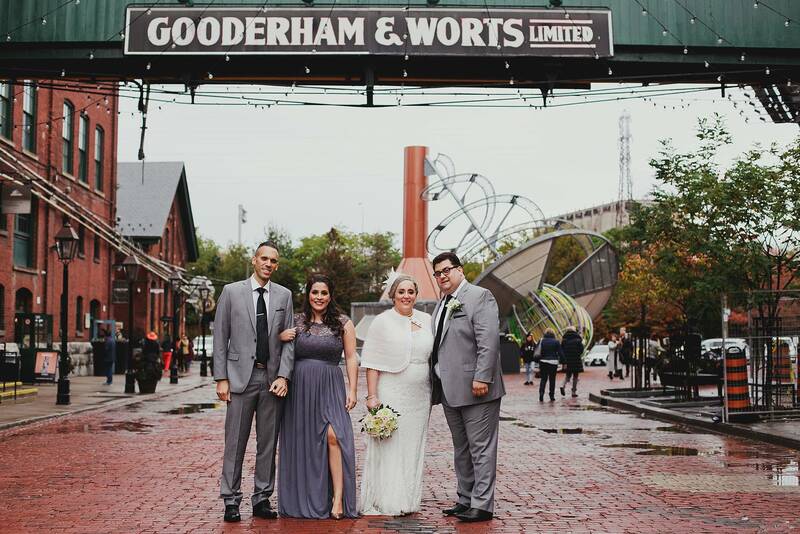 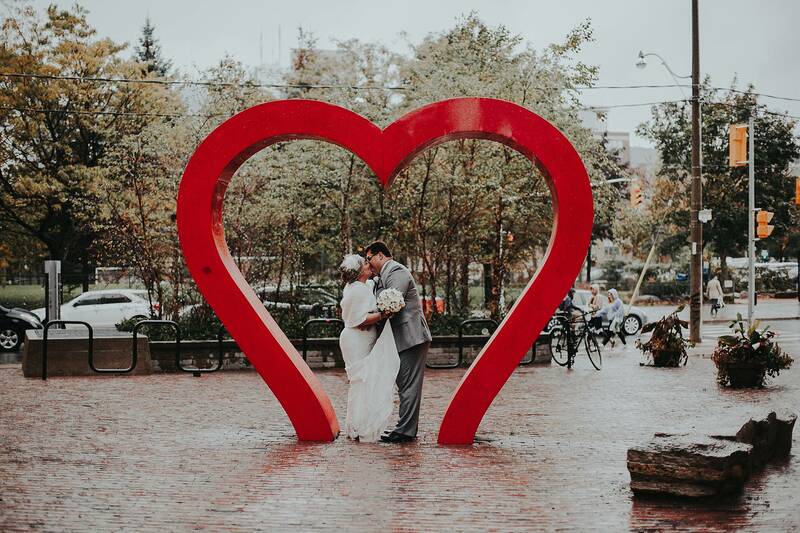 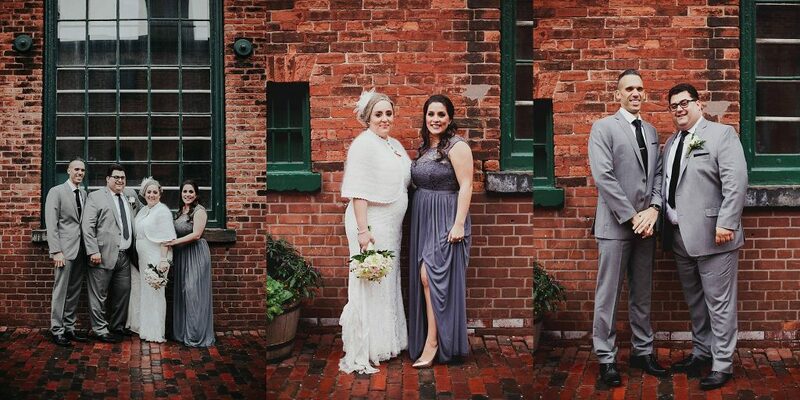 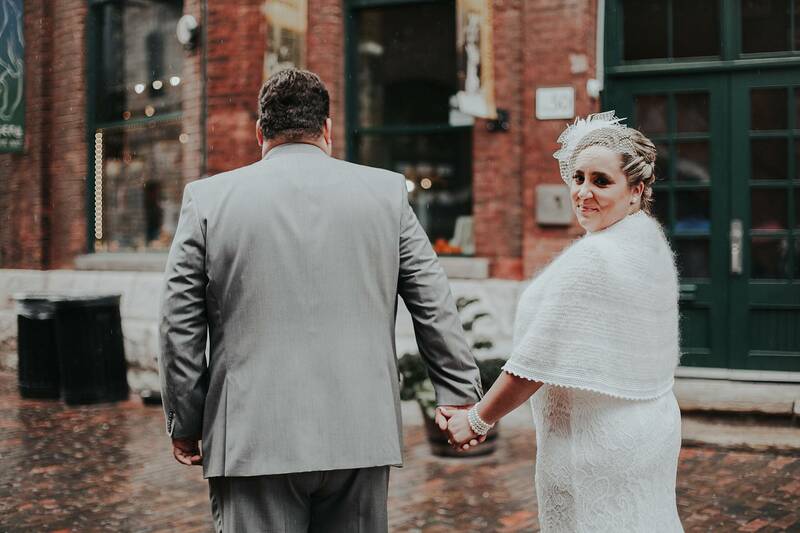 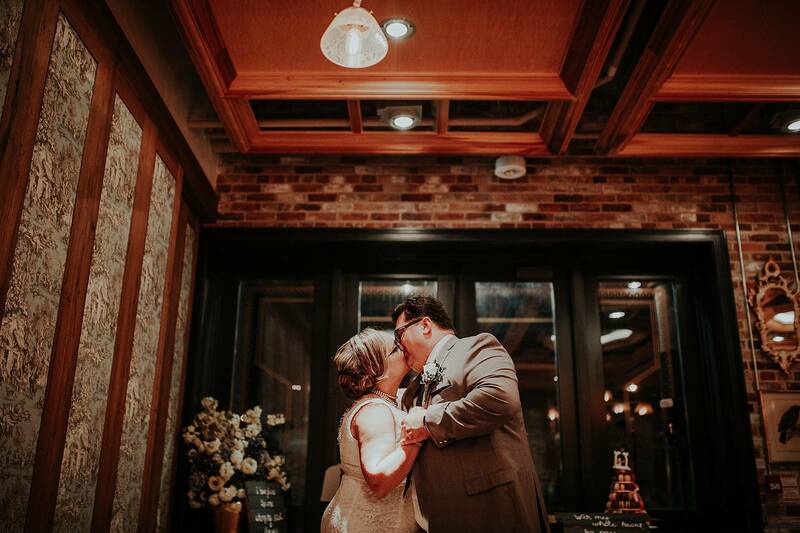 They chose a beautiful location for that occasion at Cluny Bistro in the Distillery District.